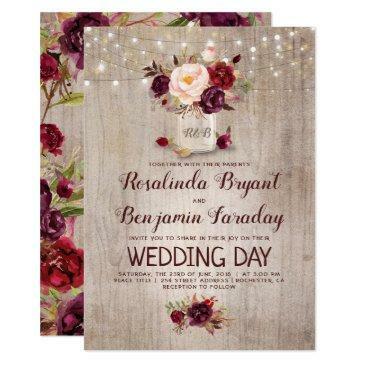 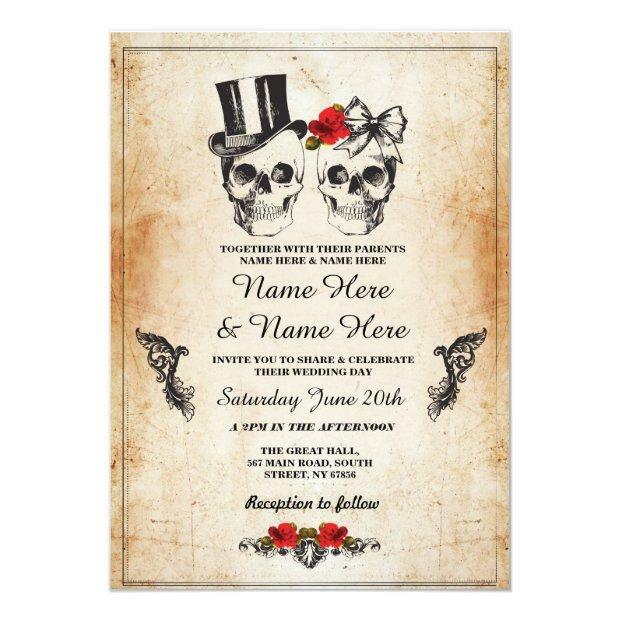 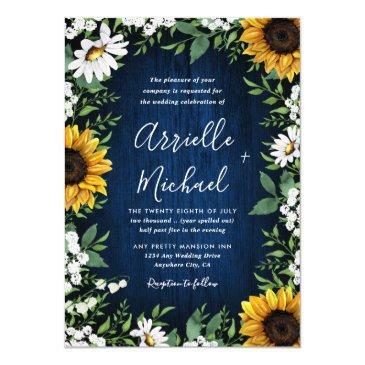 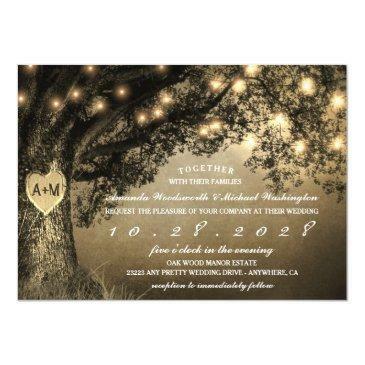 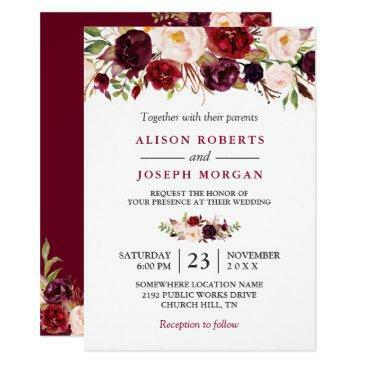 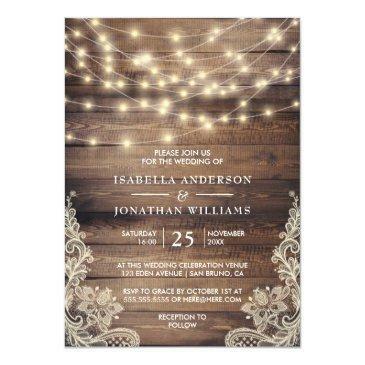 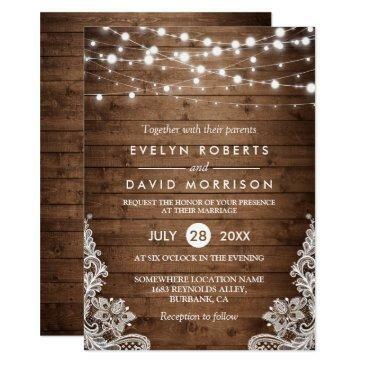 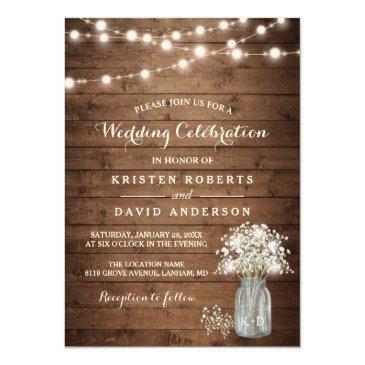 Invite your guests to the party with this rustic style skull wedding invite. 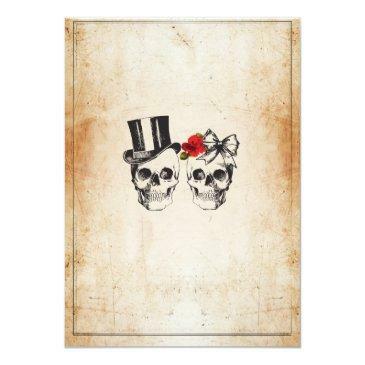 Back print included. 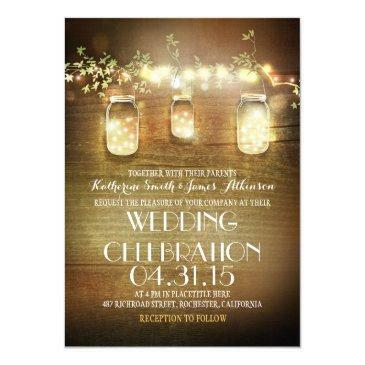 Simply edit the text to suit your party.